Stop it Now! 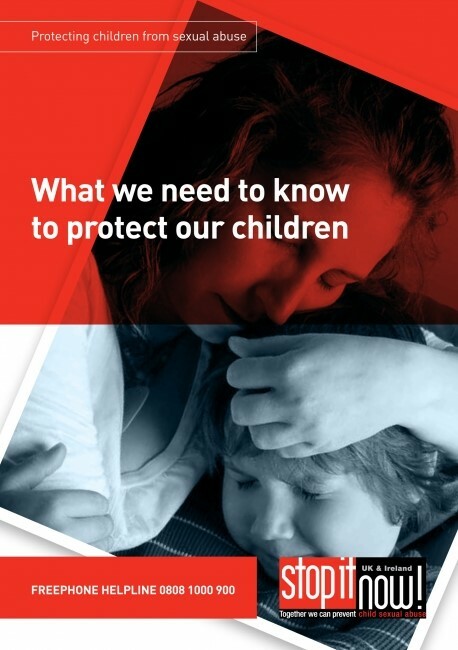 produces a variety of publications designed to address key concerns around child sexual abuse. If you would like to order copies of any materials included here, email contact@lucyfaithfull.org.uk or call 01372 847160. Child sexual abuse happens in secret and most victims do not tell. The abuser is usually a family friend, neighbour, a member of the child's family or someone working with children: he or she may be someone we know and love. 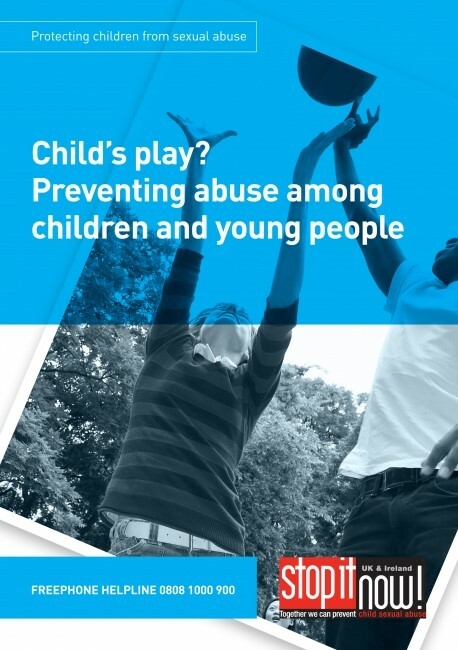 This leaflet aims to provide the information needed to recognise the warning signs of abuse in both adults and children and to build the confidence to do something about it. Plain English Campaign award winner December 2003. This leaflet is for everyone involved in bringing up children. It explains that some children engage in harmful sexual behaviour that involves other children and young people; some of which can be abusive. It provides information about how we can recognise the warning signs and the action we can take to prevent it. Plain English Campaign award winner. 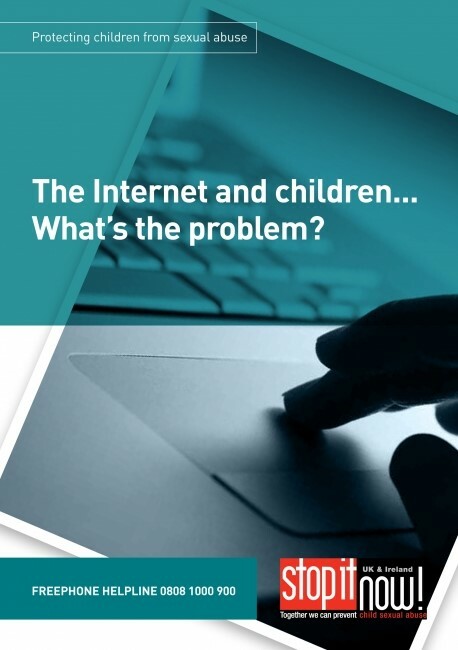 This leaflet encourages people to question their use of technology including the Internet, and to seek advice regarding safe and appropriate use. It provides the information needed to recognise the tell-tale signs that someone may be using technology in sexually inappropriate or harmful ways and enables people to build up confidence to do something about it. It also gives tips about how to help children remain safe whilst using the Internet.